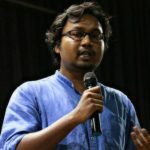 Gladson Dungdung, a Jharkhand based human rights activist was offloaded from Delhi-London Air India flight on Monday morning. His passport was also impounded by airport immigration officials. Mr. Gladson was on his way to attend a workshop on Environmental History and Politics of South Asia at University of Sussex, UK on May 10. “Offloaded” remark on Gladson Dungdung’s Boarding Pass. 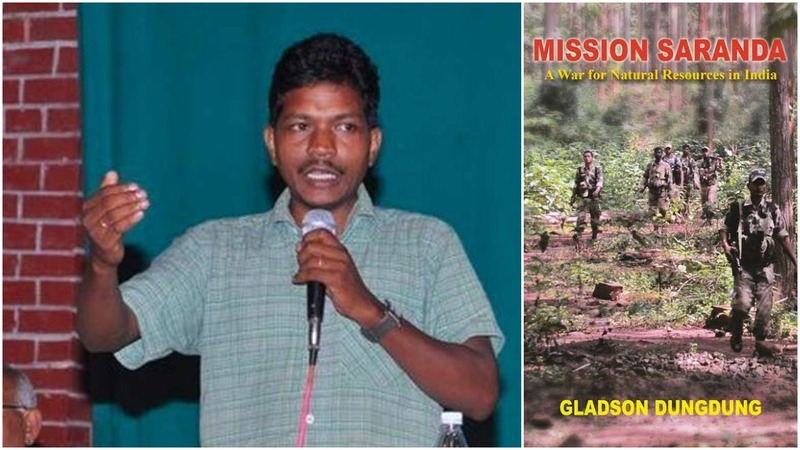 Gladson is general secretary, Jharkhand Human Rights Movement (JHRM) and also author of seven books, including – Mission Saranda: A War for Natural Resources in India and Whose Country is it Anyway: Untold Stories of the Indigenous Peoples of India. “He came to prominence in 2011 when Jharkhand police and paramilitary forces launched Operation Anaconda within the state’s Saranda forests to flush out CPI(Maoist) members from the headquarters of their Eastern Regional Bureau. Mr. Dungdung was able to document and expose the plight of villagers caught in the crossfire. 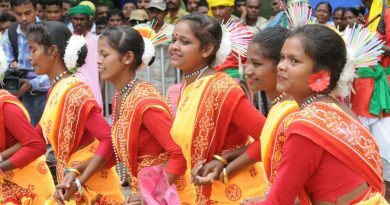 Later, he was one of the leaders of an agitation in the outskirts of Ranchi: villagers of Nagri opposed the takeover of farmland for multiple educational institutions.”[i] He affirms that the main reason behind such harassment is clearly his book ‘Mission Saranda’ and his activism against government’s land acquisition policy in Adivasi areas. According to a report by Outlook India, “Dungdung’s passport had been issued under the Tatkal (urgent) scheme when he had been invited for an event at short notice. 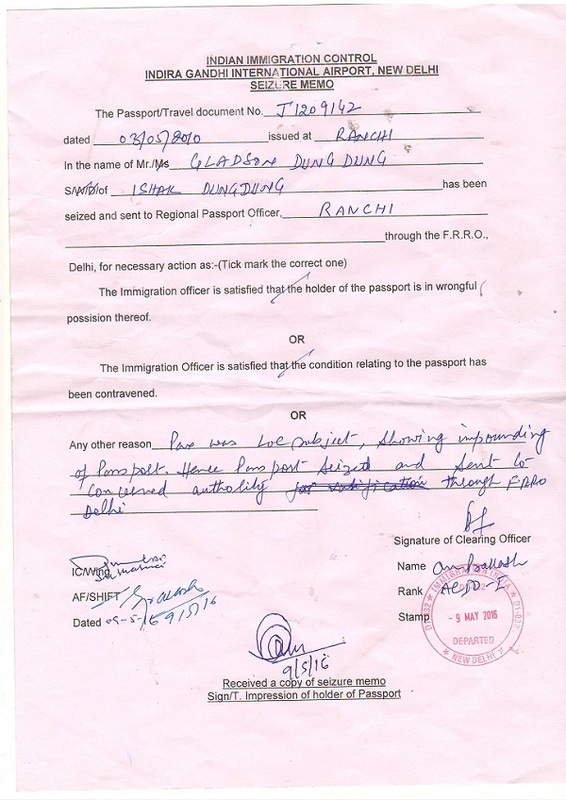 The Regional Passport Office in Ranchi had impounded it in 2013 claiming that police verification was pending as it had not been conducted under the Tatkal scheme. However, in 2014, a senior police officer of Jharkhand had told your reporter that the passport was impounded and stalled because of a police intelligence report on Dungdung claiming he was anti-national citing two incidents. 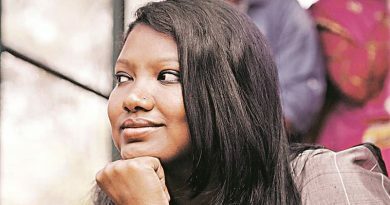 Last year in January 2015, in a similar manner Priya Pillai- Greenpeace activist was offloaded at Delhi airport and denied boarding flight to London, when she was scheduled to address British legislators on the violation of human rights in Mahan, a coal mining area in Madhya Pradesh.